Does not interfere with function of shot shell carrier if also installed. 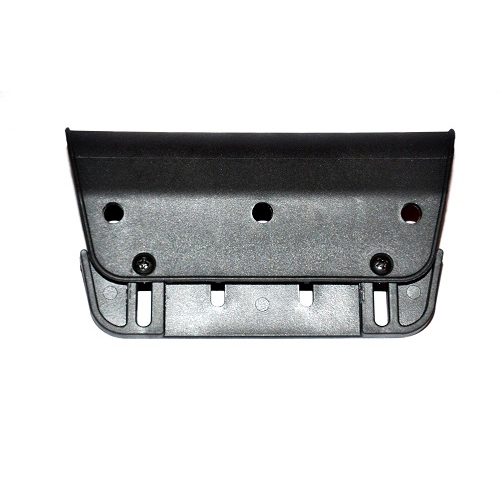 Mounting bracket can be attached to other stocks with available mounting position that is flat and can have (3) screw holes drilled. Mounting template included for installation. Constructed of glass filled nylon.